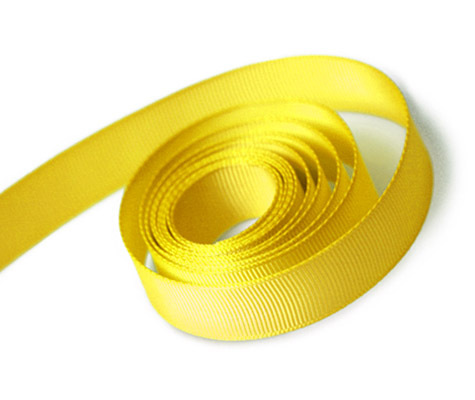 Yellow Maize grosgrain ribbon in 3m x 9mm, Cheapest grograin ribbon on web for craft and sewing. 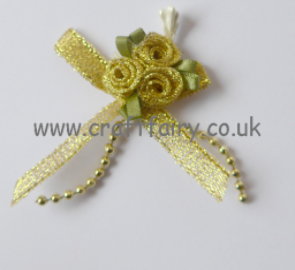 Daffodil Yellow Paper Raffia Ribbon, 9 Metres. Ideal for gift wrapping and baskets and as an embellishment for scrapbooking and card making. Light Yellow Paper Raffia Ribbon, 9 Metres. Ideal for gift wrapping and baskets and as an embellishment for scrapbooking and card making.